Keep in touch with the latest news and information through our weekly newsletter. 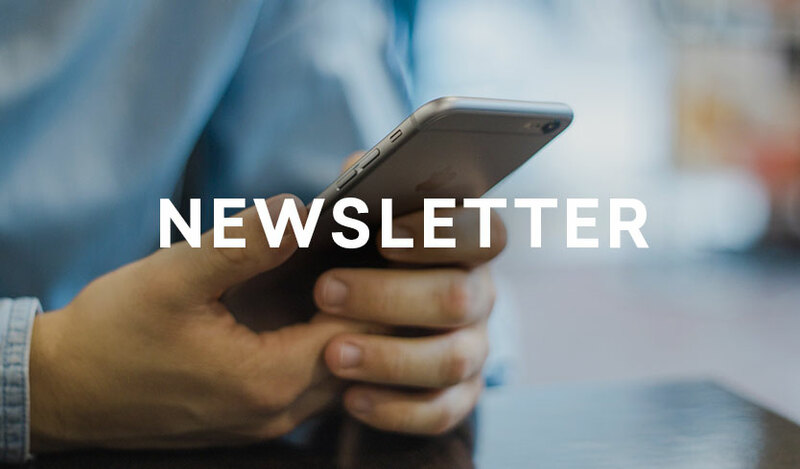 If you’d like to receive all the latest news by email each week, including details about Welcome Church events, please complete the form below. We treat data protection very seriously and will not pass your name or email onto any other organisations. I consent to Welcome Church sending me information emails and newsletters.